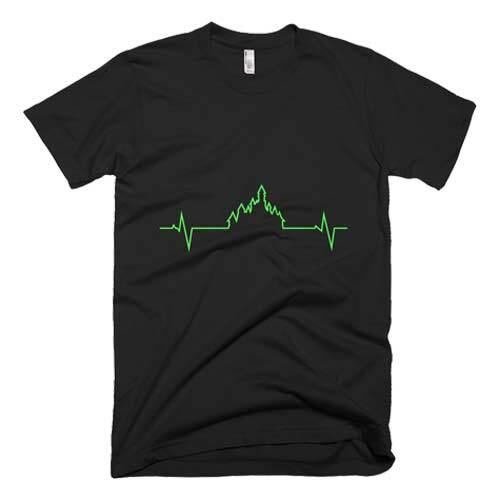 Our Heartbeat Castle T-Shirt features our signature heartbeat logo on the front of the t-shirt! 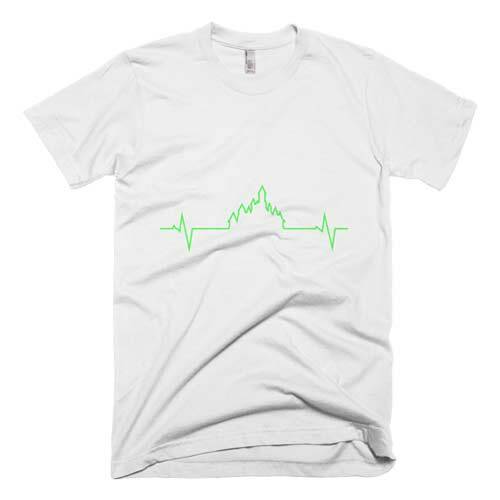 *T-shirts are one sided. Our Men's t-shirts run true to size, however it will shrink slightly after you wash it.